“Yesterday, Tuesday January 9th, at 8pm, the Prince George's County Police Department informed the family that they located our Dad and he had already passed. We would like to thank everyone for their time, energy, and efforts towards trying to find our father. 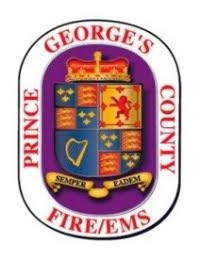 All that we were able to accomplish was a direct result of the overwhelming love and support from the community, the Prince George's County Police Department, the Beltsville Volunteer Fire Department, the media, and the supporting agencies. At this time we need to process this outcome and appreciate the life of Danny DeHaven.